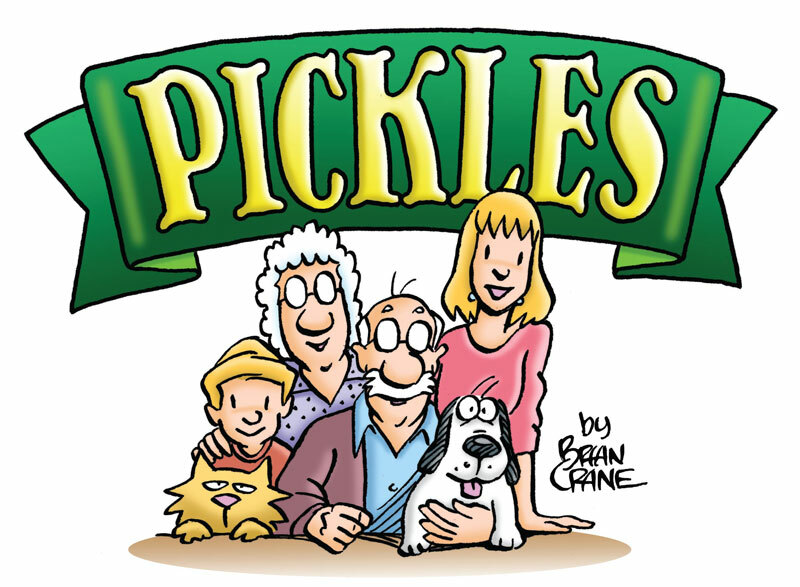 Brian Crane, creator of the Pickles comic strip, won the 2013 Reuben Award for ‘Cartoonist of the Year’ from the National Cartoonists Society. 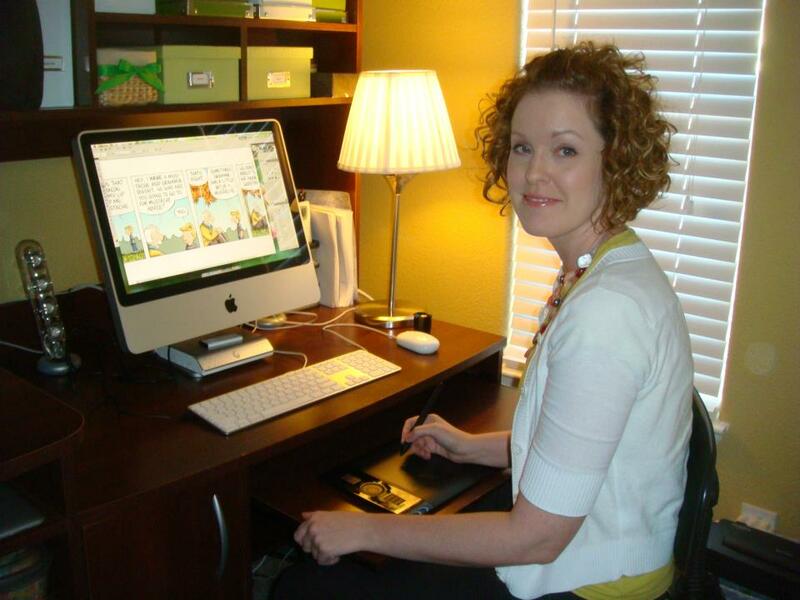 Previous winners include Charles Schulz, Garry Trudeau, and Bill Watterson. 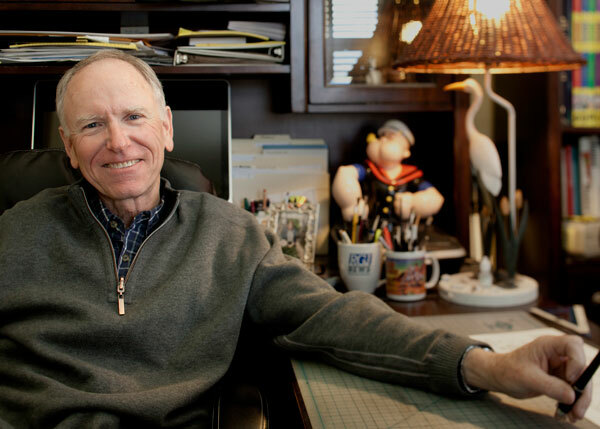 Crane was born in Twin Falls, Idaho; grew up in the San Francisco Bay area; and graduated from BYU in 1973. 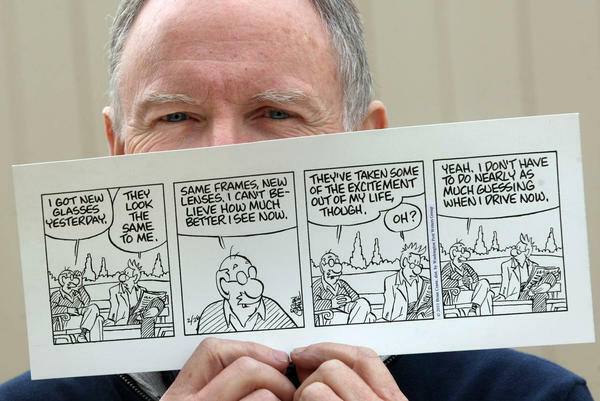 He worked for 17 years as an illustrator, designer, and art director before realizing his dream of creating a comic strip—and the strip has been running for 25 years. He lives in Sparks, Nevada with his wife, Diana and they have seven children and fourteen grandchildren. 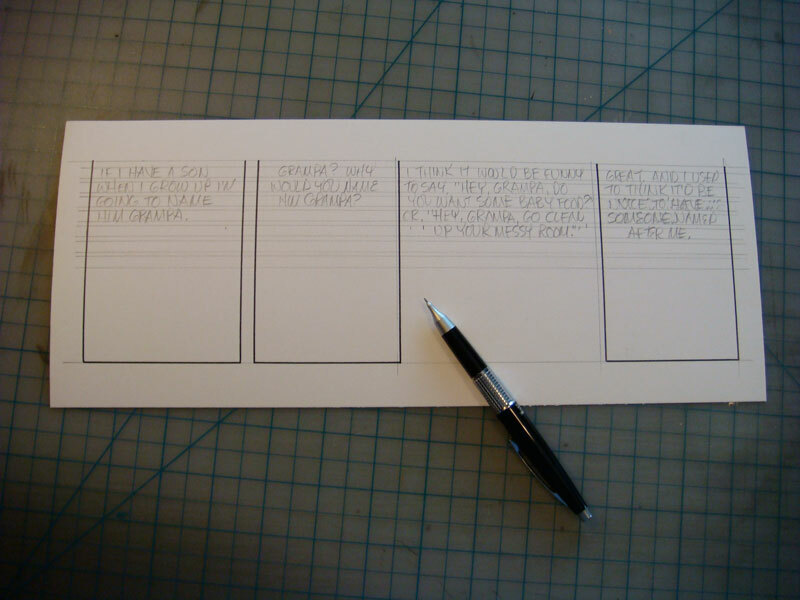 You have said comic strip artists are the hardest working artists on earth. What is your daily routine? My daily routine is comprised of a lot of thinking and a little drawing. It is hard to tell that I am working sometimes, because the hardest part of my job is trying to come up with a funny or clever idea for a comic strip every single day of the week. Keeping the ideas fresh is a challenge. But I find it to be somewhat easier now that I am closer in age to the 70-something-year-olds that I am writing about. It has become a case of art imitating life I guess. After I finish writing and drawing a week of strips, which usually takes most of the week to do, I scan them and email them to my daughter Emily, who colors them with Photoshop for me. You probably grew up with Pogo and Peanuts. Which comic strips really sparked your imagination? The first comic strip I remember reading and being inspired by was Li’l Abner, by Al Capp. Then came Pogo, by Walt Kelly and later on, Peanuts and B.C. 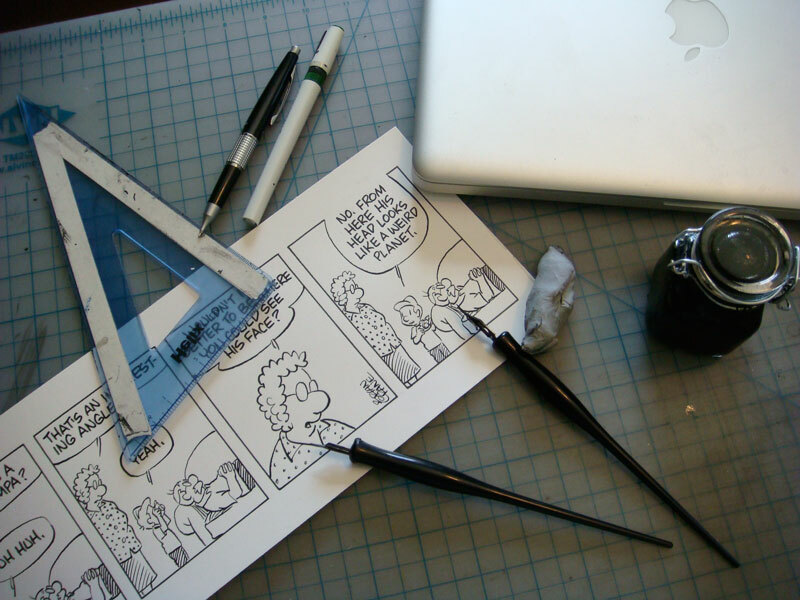 They inspired me to want to be a comic strip artist when I grew up. But by the time I was in high school I had given up on that idea, mostly because I didn’t think I could come up with enough funny ideas for a week of comic strips, let alone months, years and even decades. It wasn’t until I was approaching 40 that I decided to finally give my childhood dream a try. Images courtesy Brian Crane, BYU, and Deseret News.